Miraphone‘s bestseller in the world of C tubas is the 1292 “New Yorker“, which has gained great popularity and impeccable reputation particularly in the English-speaking realm. 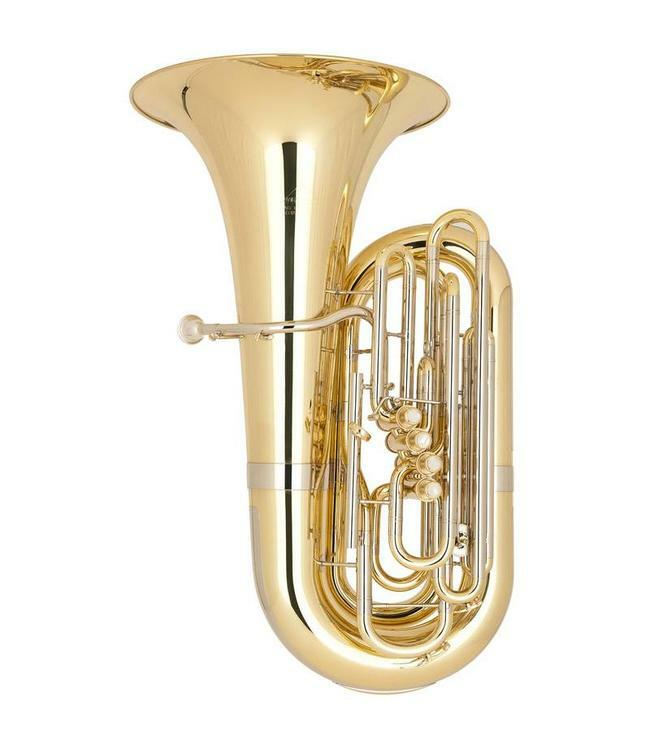 Easy control throughout the entire dynamic spectrum and an even sound in all registers is what the C tuba 1292 “New Yorker“ delivers, granting it entry into numerous major orchestras, filling renowned concert halls with its huge sound. The quick response in combination with the outstanding intonation gives the tubist the security needed to navigate the most difficult passages and makes playing an enjoyable experience.